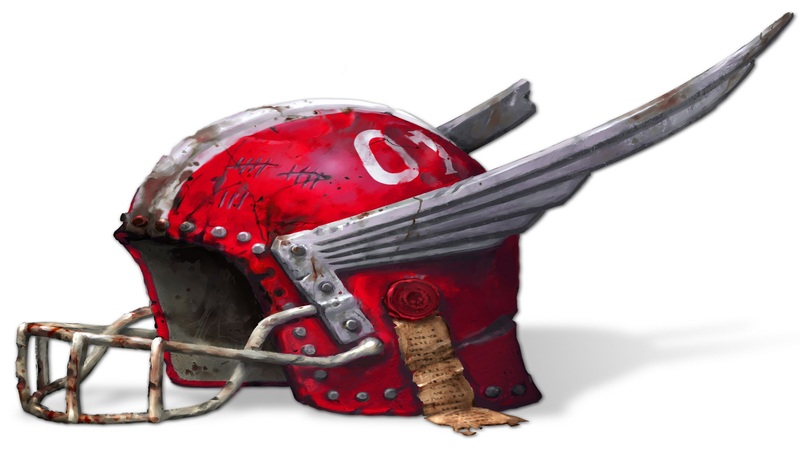 Краткое описание: Blood Bowl - the game of fantasy football. Based on the famous Warhammer fantasy world and American football, Blood Bowl is a combination of a classic strategy game and a sports game. It’s also an incredibly brutal game, where you lead your team through bonecrunching leagues to compete in the prestigious Blood Bowl Cup! Create your team from the 8 playable races: Humans, Orcs, Wood Elves, Dwarves, Skaven, Lizardmen, Chaos or Goblins and manage them as they gain experience through the many championships and tournaments taking place in the Old World. Blood Bowl - the game of fantasy football. 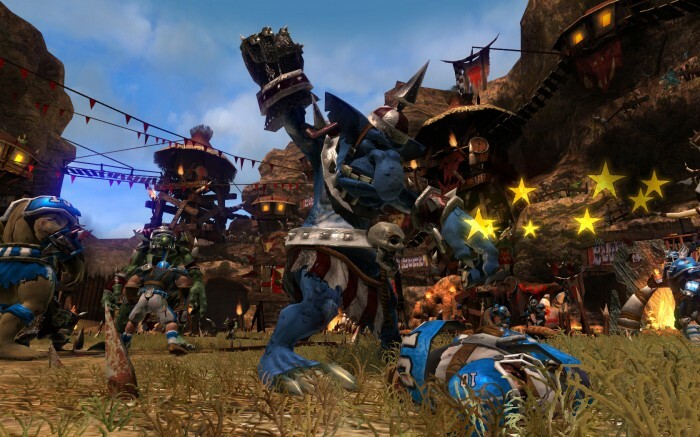 Based on the famous Warhammer fantasy world and American football, Blood Bowl is a combination of a classic strategy game and a sports game. 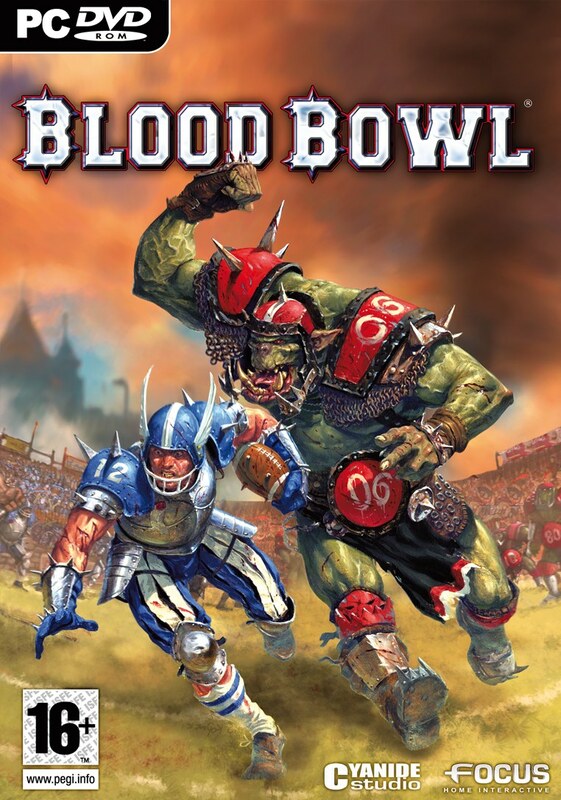 It’s also an incredibly brutal game, where you lead your team through bonecrunching leagues to compete in the prestigious Blood Bowl Cup! Create your team from the 8 playable races: Humans, Orcs, Wood Elves, Dwarves, Skaven, Lizardmen, Chaos or Goblins and manage them as they gain experience through the many championships and tournaments taking place in the Old World.